Sun-filled, meticulously maintained three bedroom condo in perfect central location â just steps to Griggs Park and within 0.5 mile of Coolidge Corner, Brookline Village, Washington Square, and C & D lines. Original period details and tall ceilings complemented by tasteful upgrades for modern living. Ideal floor plan includes eat-in kitchen with pantry, dining room, fireplaced living room with bay windows and pocket doors, in-unit laundry, and ample closet space. Abundant light through 2010 Harvey windows. Generous storage in basement. 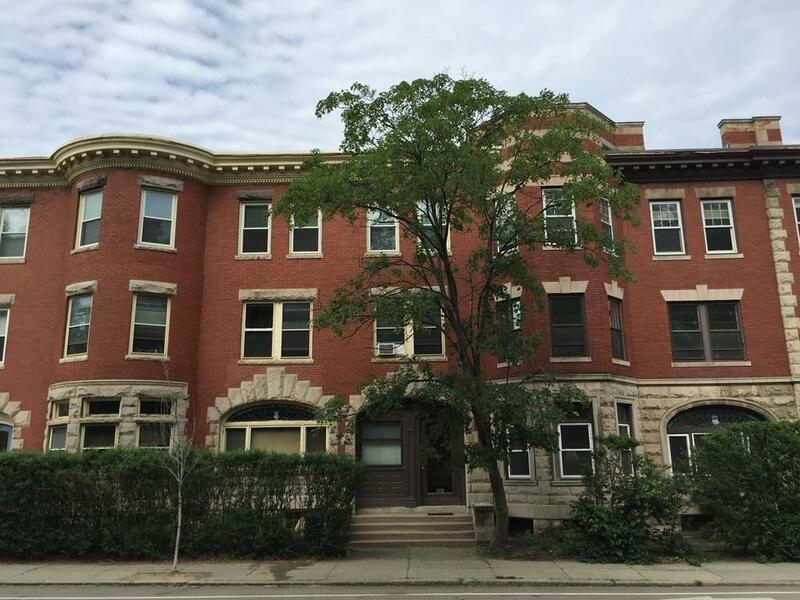 Deeded parking with option to rent an additional space in rear of building. All three units in building are owner-occupied. Pets allowed but require association approval. First showing at open house on Saturday, November 10 from 12-2 and Sunday, November 11 from 11-1. Offers due by 12:00 PM on Tuesday, November 13.